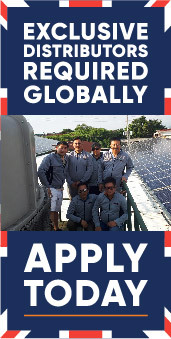 Become one of our global distribution partners for your country or region, delivering high quality solar panels with a secure 30 year British warranty. 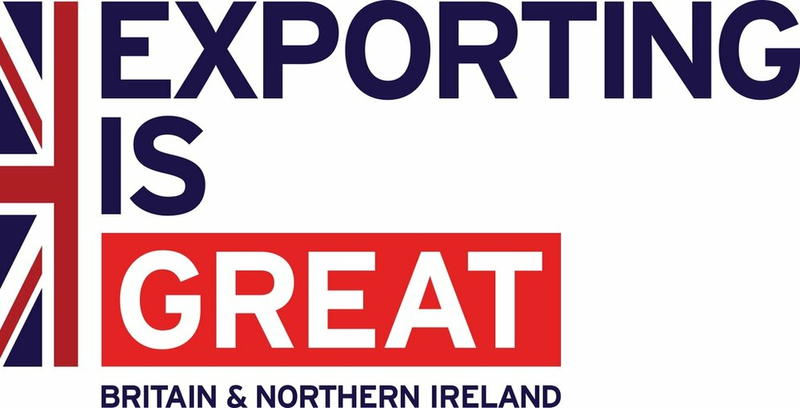 UKSOL gives you an exclusive BRITISH BRAND OF SOLAR PV MODULE TO SELL at great prices! Be the exclusive UKSOL reseller for your area. No one else can sell UKSOL solar panels including your competitors. Your end-user customers will love our high quality British brand. Secure exclusive local distribution rights with your first order. This means you can promote our brands knowing that customers can only buy from you. The big Chinese brands don't often offer local exclusivity. They just want to sell to everyone including your competitors. Be secure in the knowledge that UKSOL panels are backed by a British 30 year warranty. Receive free sales leads for your area. You will be sent marketing materials and presentations. You will be sent product updates and new innovations. Free sales training can be provided to help you grow sales. 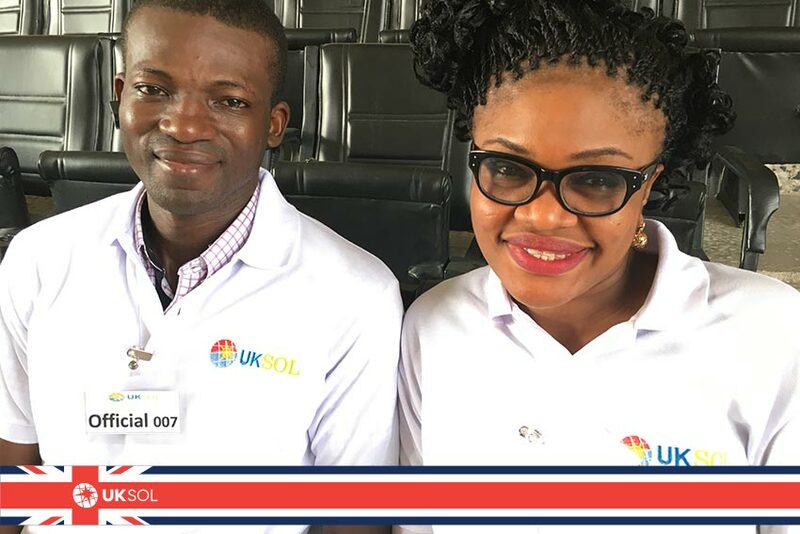 In today's global solar market there are many brands of solar panel available, but UKSOL is unique as we are looking for one exclusive local distributor, solar installer and reseller in each country who can stock UKSOL solar PV panels. 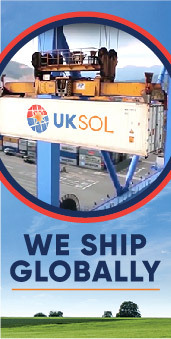 UKSOL is particularly focused on exporting its high-quality monocrystalline and polycrystalline solar panels to emerging markets in Asia, the Middle East and Africa UKSOL prides itself by working closely with small to medium-sized local installers and distributors who often feel neglected by the major multinational solar panel brands. 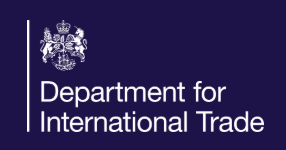 Global customer support is provided from the UK. 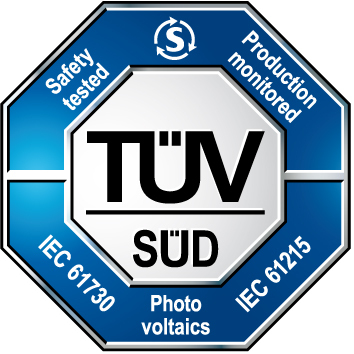 We are currently looking for local distributors, solar installers and resellers worldwide. How many panels do you install or sell per month? Thank you for contacting UKSOL. A member of our team will be in touch shortly.